Lesson Plan No. 1: What Is Fiber Optic Network Design And Management? At first, one needs to establish the need for communications and what locations the communications network connects. Then, to get started on the project, one needs to understand what is involved in fiber optic network design. 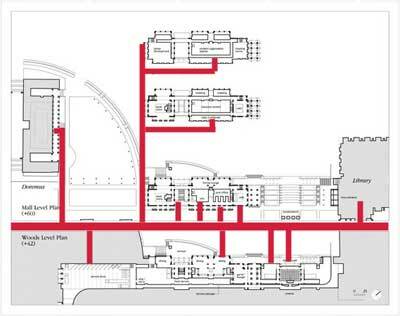 Every fiber optic network design project can be broken down into a number of steps which will be reviewed in this lesson. The best place to start is the FOA YouTube Lecture linked below, then read the beginning of the sections on design online or in the textbooks. 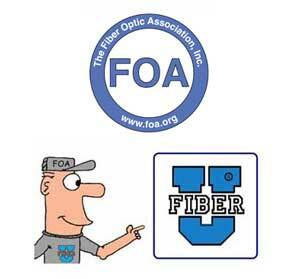 Print a copy of the FOA Tech Bulletin on Fiber Optic Network Design, a printed version of the online versions linked below and similar to the textbook chapters.